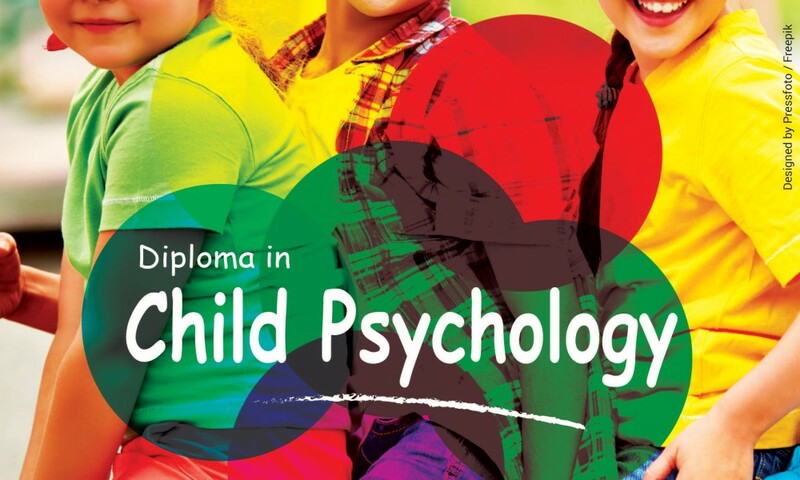 For whom (target group) : This is a structured and comprehensive Diploma program for all those who wish to study and obtain the advanced body of knowledge (BOK) and training in the many theories and principles of Child and Adolescent Psychology. This is an intermediate level course for practicing primary and secondary school teachers, special education teachers, trainee teachers, assistant teachers and teacher aides, social workers, child care and child protection workers and officers and other teacher training and psychology students who want to broaden their theoretical knowledge and practical skills in the field of child and adolescent development and mental health. This course is also suitable for those who wish to embark on further academic and/or professional studies and practical training in the field of General Psychology, Infant, Child and Adolescent Psychology and Mental Health, Teacher Training, Educational Psychology, Education Management and Pedagogy in Sri Lanka or abroad. Entry Requirements : University Graduates or Members of recognized Professional bodies, or School Teachers or Assistant Teachers, or Professional / Academic Diploma or Advanced / Higher (National) Diploma holders or Holders of a Certificate / Diploma in Child Psychology, Teacher Training, Education, Psychology or Counselling, and Age not less than 21 years, and Fluency of the English language is essential. (A maximum of only 10 students will be enrolled for the group class) Individual Class: On a mutually agreeable timetable schedule – date and time (to be decided jointly by the participant and the resource person).